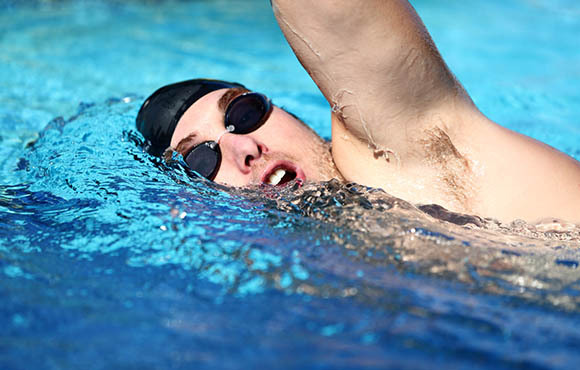 Of the three disciplines in triathlon, swimming is the most difficult and critical to master. 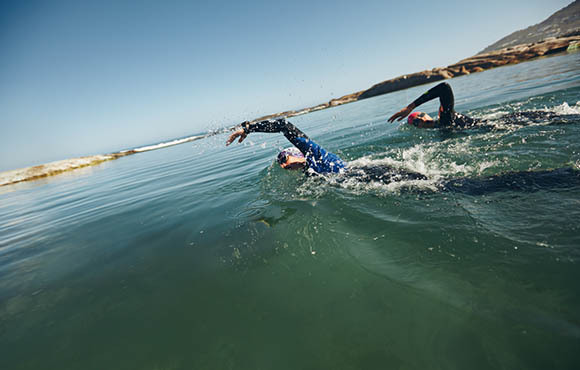 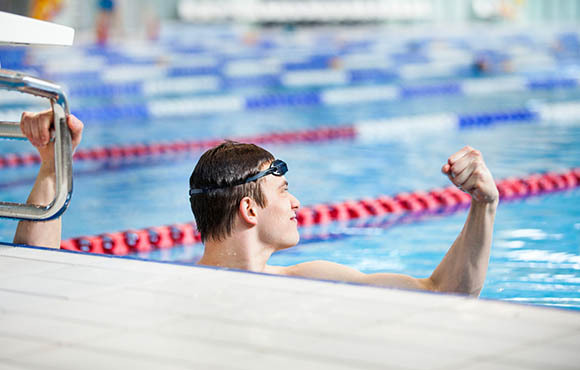 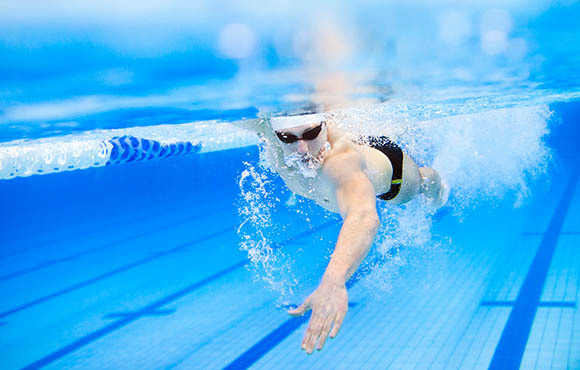 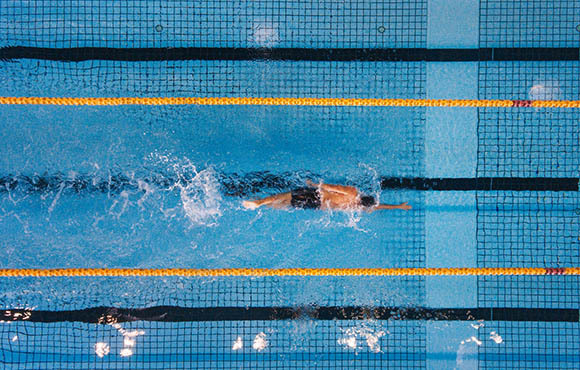 Swimming has many degrees of freedom, as compared to running and cycling, because of a lack of sturdy connections to firm ground. 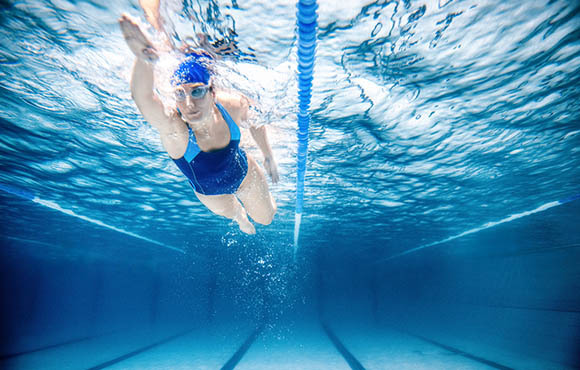 As an activity's degrees of freedom increase, so too does the difficulty to master its mechanics. 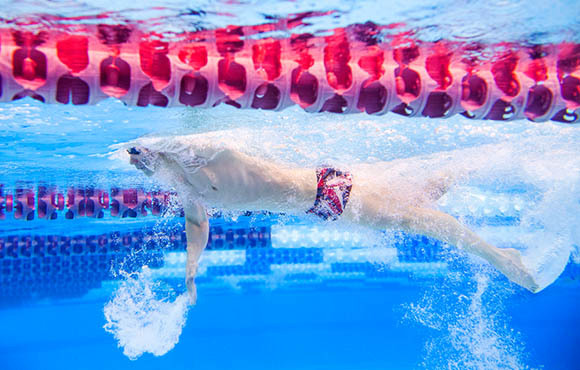 Swimmers have a variety of common problems with their mechanics, including poor balance, missed catch and low cadence. 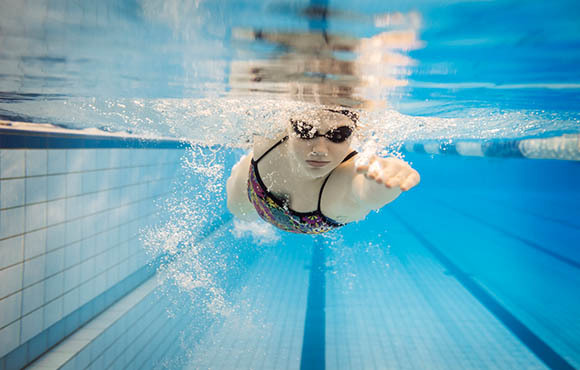 These swim drills will help identify stroke mechanics that may be handy when underwater video analysis is not readily available. 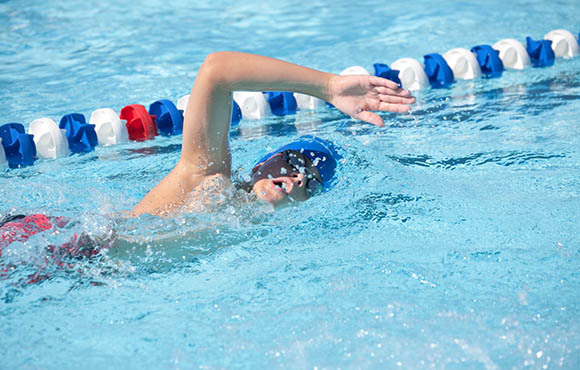 The following series of swim drills mainly addresses balance and streamlining issues. 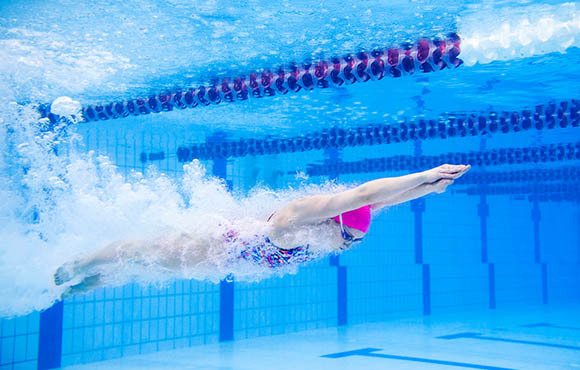 But, once you fix your balance issues, avoid these drills because they tend to slow swim cadence and increase front end glide.